"I miss it every day." Bill Hodder says he would leave Calgary to move back to Newfoundland and Labrador "in a heartbeat." He loved growing up in Churchill Falls, the small company town of about 650 people that runs the Labrador hydroelectric plant on the upper Churchill River. His father, sister and many of his cousins now live in St. John's. "Home is where your family is," said Hodder, 40. "If a job was there, it'd be no question we'd move back home." Hodder, a project co-ordinator who has worked in the B.C. 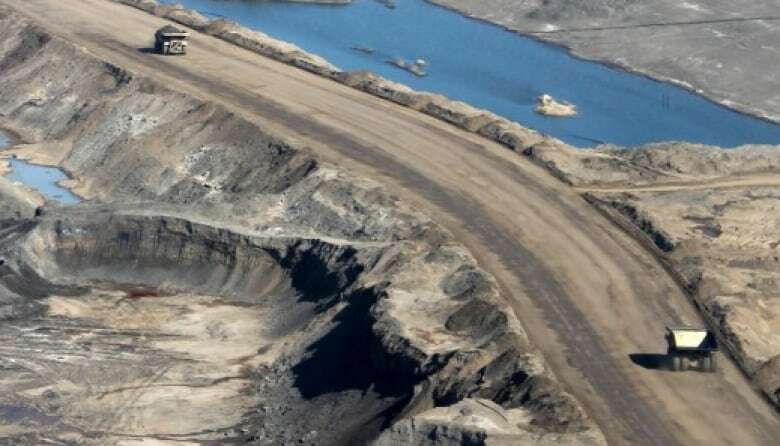 mining sector and Alberta's oilsands, is part of the easternmost province's ever-growing diaspora of residents who leave for all kinds of reasons, most of them economic. The governing Liberals want to bring them back. New come-home efforts announced include four "expatriate outreach events" in Canada and the United Kingdom, along with an online survey conducted by management consulting firm Goss Gilroy Inc. It will ask respondents why they left and identify "the conditions necessary to facilitate their return," Al Hawkins, the minister of Advanced Education, Skills and Labour, said in a statement. The Conference Board of Canada has predicted the total number of residents will slide from about 529,000 now to around 482,000 by 2035 without an influx of newcomers and major new capital projects. The lack of population growth was among the factors in a CRTC recommendation this week to put off 10-digit dialing indefinitely. A new 879 area code was to be introduced this year, but the Telecommunications Alliance industry group said "there is currently no need" for it. Hodder was in his early 20s when he finished a mechanical engineering technology course in St. John's and tried for two months to find work. "The difference between Alberta and the way Newfoundland works is Newfoundland was always built on connections and who you knew," he said in an interview. "It was very hard to break into the work force. "But when you came out here to Alberta, the first thing they'd notice is, this guy has this education. He doesn't have any experience but if we hire him on, we train him the way we want." Hodder is now a father of two young children whose spouse also has an oil industry job. 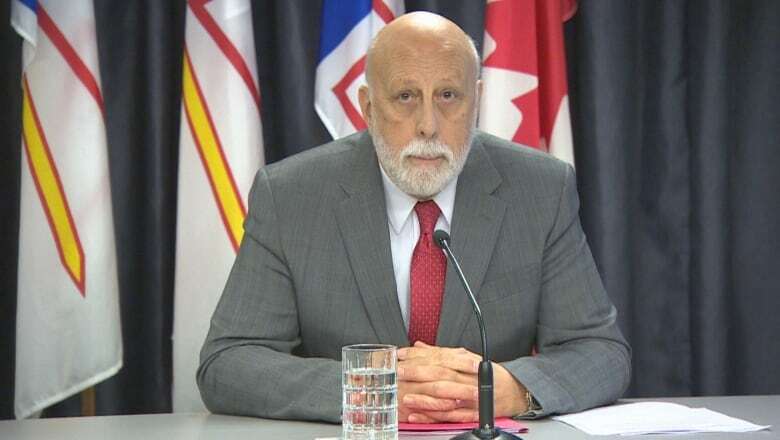 Marie-Christine Bernard, a director of the Conference Board of Canada's provincial forecast service, said Newfoundland and Labrador has lost more people to other provinces than it has gained over most of the last 30 years. There was a brief stretch from 2009 to 2015 when Newfoundland and Labrador gained more newcomers, as workers flocked to well-paid jobs building the Hebron offshore oil platform and other major projects. But that moment has passed. And as the province looks for new developments of similar scale, it's competing not just with other provinces but with other countries in the global market, Bernard said. "It all depends on the economic opportunities and the jobs that are available. If the opportunities are better elsewhere in Canada, it's going to be hard to retain the skilled workers, the young workers — people that come and set up businesses." Halting the population decline is crucial for the province. As Newfoundland and Labrador's population greys, the costs for health care and other services eclipse those of other provinces. Newfoundlander Dominic Terry, a Calgary-based communications consultant, grew up in the tiny community of Irishtown across the water from Corner Brook. He and his wife Danielle and their three children, aged three to nine, try to visit every couple of years but chances are slim they'll ever move back, he said. "It's so unlikely at this point to tell you the honest to God truth." Higher wages and lower taxes in Calgary are a major draw. "Newfoundlanders have been leaving Newfoundland for a very long time," Terry said. "The government has done a very poor job of trying to keep people there. "The government knows why people are leaving the province. They just want other people to say it." Hodder agreed there are economic pros and cons to relocating. Still, he'd jump at the chance to move back if a decent job was waiting, he said. 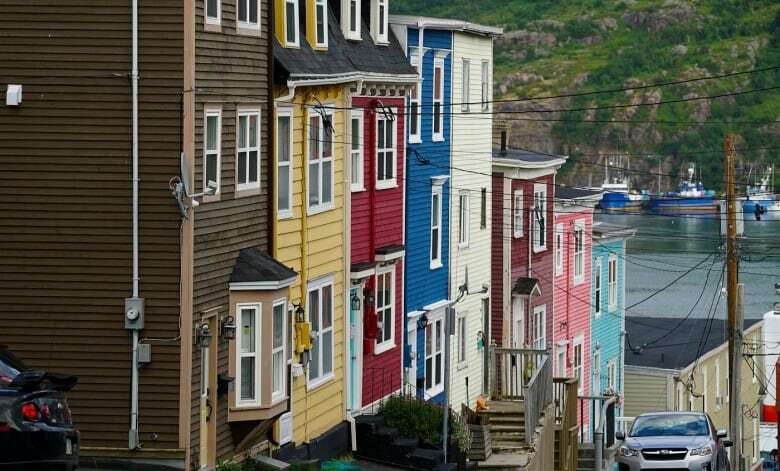 "No matter what, home will always be Newfoundland."